Mount Pleasant is open for Pay and Play as well as offering flexible membership options. It's attractive nine-hole golf course, with 18 different tees is a fantastic place to come and play. The extension to 18 holes is underway and due in 2021. Our spacious clubhouse features an impressive design and a welcoming atmosphere. Unwind on the covered terrace overlooking an additional patio area and the 18th fairway or simply join us for something to eat from our extensive menu. 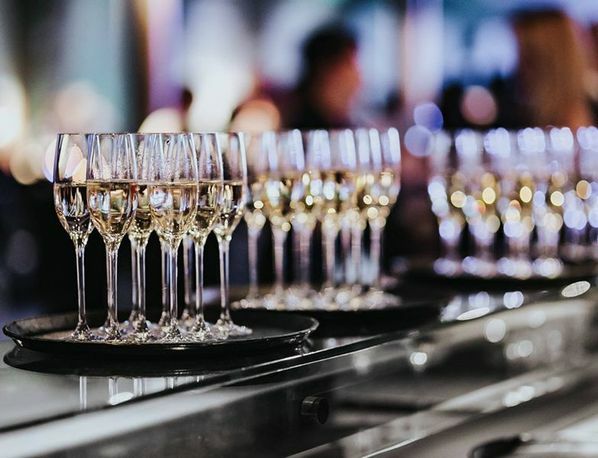 We understand how important a special occasion has to be, so if you choose to spend your wedding day with us, a special birthday or host a business event, we will guarantee a day to remember, and also make sure that all your requirements are catered for. 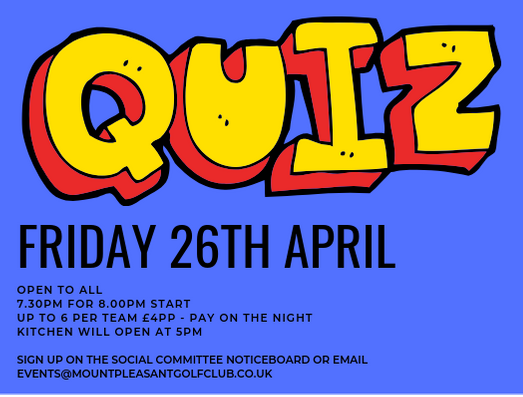 Join us on Friday 26th April from 7.30pm for a fun filled evening of quizzing. Up to six in a team and only £4.00pp. Sign up sheet on the social committee noticeboard or email events@mountpleasantgolfclub.co.uk for more information. 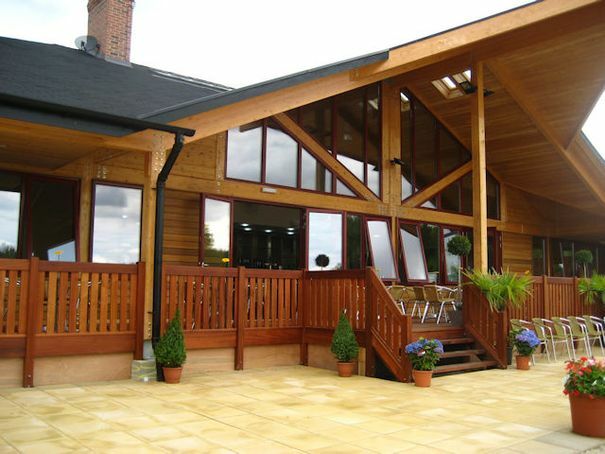 Mount Pleasant Golf Club is a golf club and restaurant based in Lower Stondon, Bedfordshire, 15 minutes from Hitchin and 20 minutes from Luton. For more than 25 years, our friendly, welcoming club has hosted golfers of all skill levels. We also open our facilities to the public, for golf - pay and play, breakfast, lunch and dinner, along with venue hire for parties, weddings and functions, we like to provide a relaxed environment with attractive interiors. Our personable and approachable staff work tirelessly to break the stereotypical view of an austere club and will do everything possible to extend an inviting atmosphere to all our guests. We are also delighted to offer businesses the opportunity to make use of our club and its facilities for corporate golf days or as the memorable place for a meeting or conference. 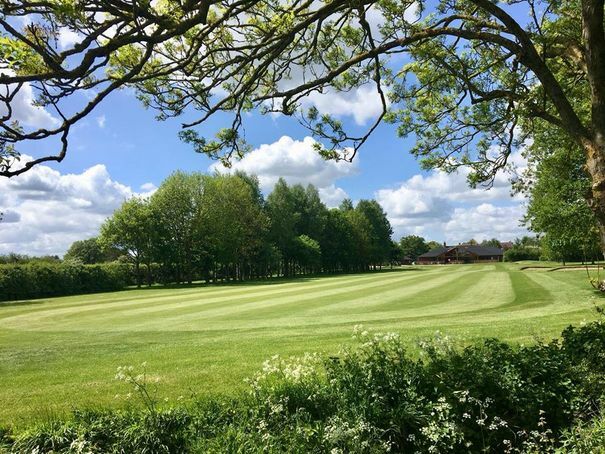 Our modern, spacious clubhouse provides an ideal venue away from the office environment and a friendly welcome and exceptional service allows you to concentrate on the business at hand.